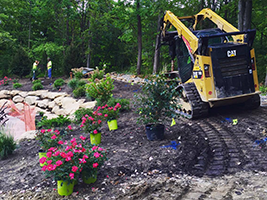 Perfection Landscapes provides landscaping services for commercial and residential projects around the Cleveland, Ohio area. We take great pride in being the number one trusted source for all of your landscaping needs. Our professional staff has years of experience designing landscapes that are both functional and visually appealing. 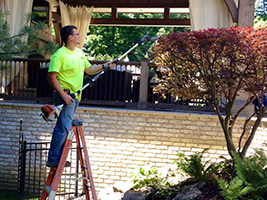 We provide landscape maintenance in Cleveland and surrounding areas for residential, and commercial properties in the Cleveland, Ohio area. 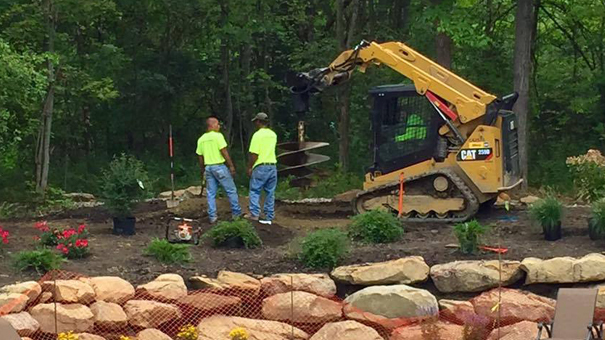 At this point in the process, you will start to see your landscaping dreams become a reality. 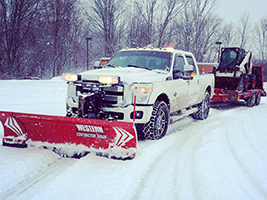 In the winter months, safety is always the number one concern, that’s why we set the quality standard at Perfection Landscapes. 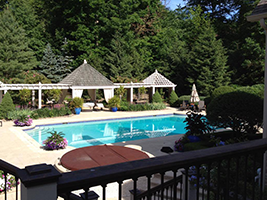 "Perfection Landscapes has been courteous, meticulous, and worked expeditiously. Also their prices were competitive and fair. 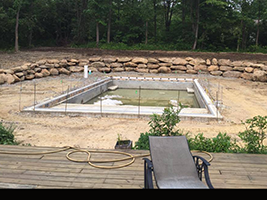 My yard looks 100% better and I am completely impressed with our renovations and in ground pool!" At Perfection landscapes we know the importance of making sure your lawn compliments your home. We are familiar with clients telling us they are not satisfied with the status of their grass life. 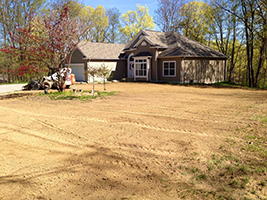 We are experienced in full tear outs, sod installations, and with general seeding and yard improvement. 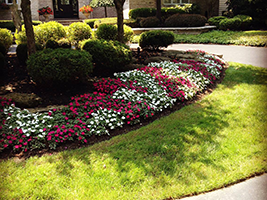 Perfection Landscapes will handle all of your commercial landscaping needs with ease and care. 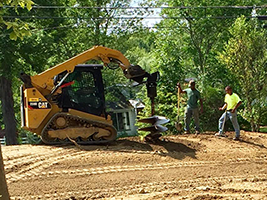 We take pride in offering quality and professional commercial landscaping services to Cleveland and the surrounding area. 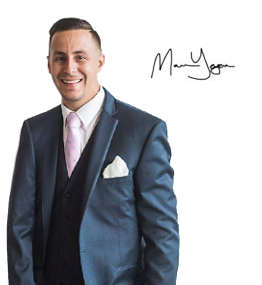 As a business, we firmly understand that time is money. Perfection Landscapes will design a plan for your commercial landscaping project that will provide the outdoor environment your business needs, all while working within your budget, and completing the project in a timely manner.